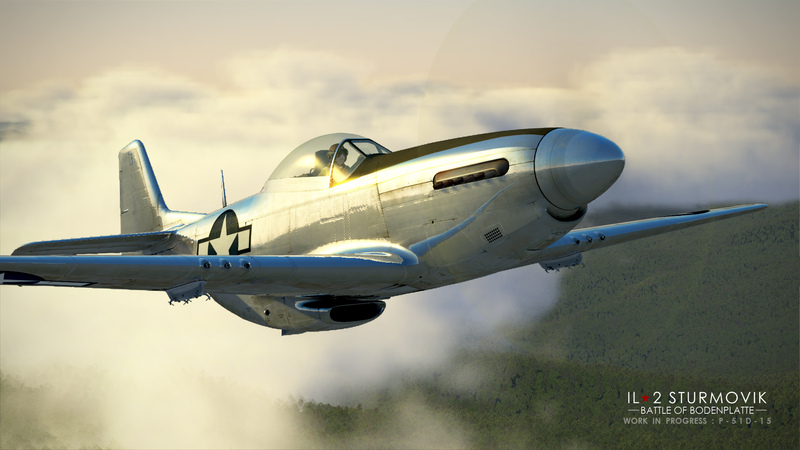 Topic: Spring into Action with Discounts on Collector Planes and Battle of Kuban! 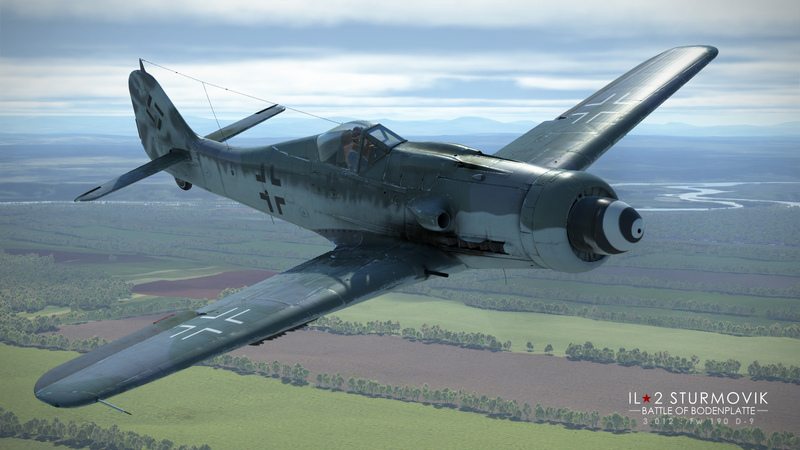 Spring into Action with Discounts on Collector Planes and Battle of Kuban! 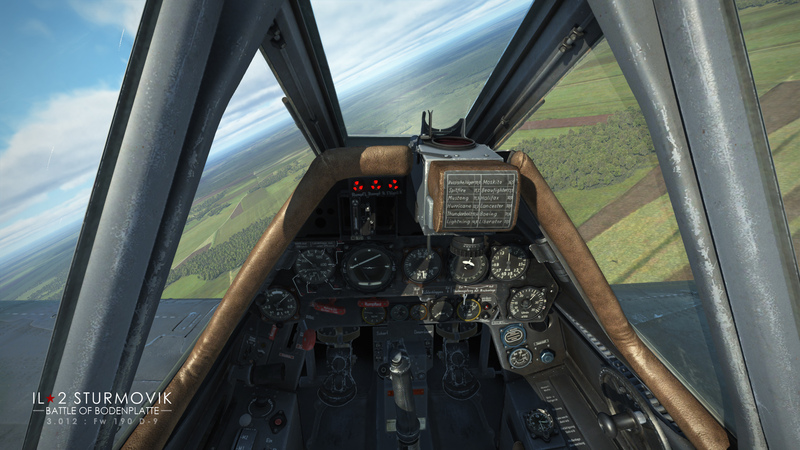 Catch up on all things Sturmovik! The weather is warming up and the flowers are blooming, so it’s time to Spring into Action with our latest sale on Sturmovik products! 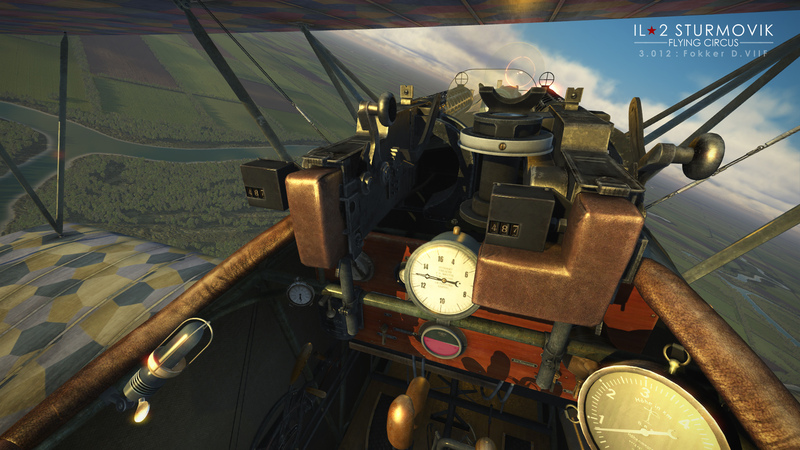 Why be outside with all the pollen aggravating your allergies when you can be safely inside playing Sturmovik? 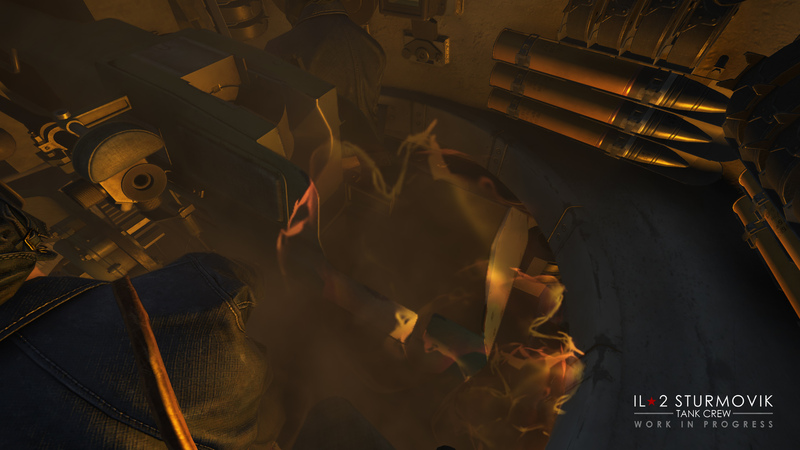 To help you fill up your virtual hangar we have the following content on sale in both the Official Store and on Steam for a limited time. 25% OFF Polikarpov U-2VS - For the first time ever! 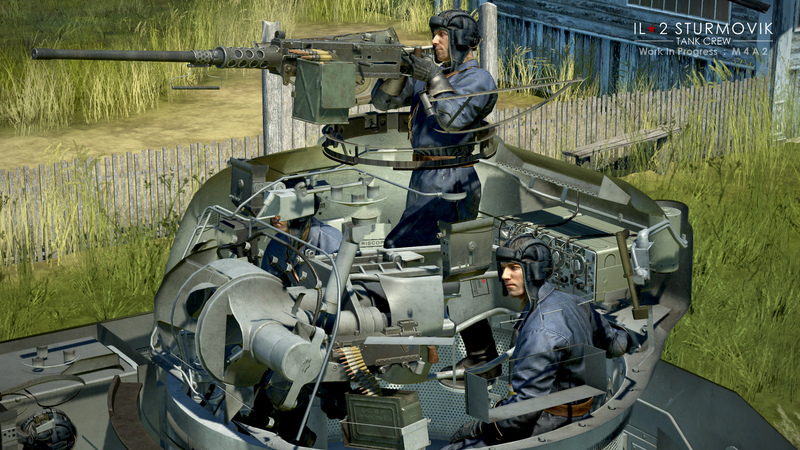 New Content Added to Bodenplatte, Flying Circus and Tank Crew! More on the way! 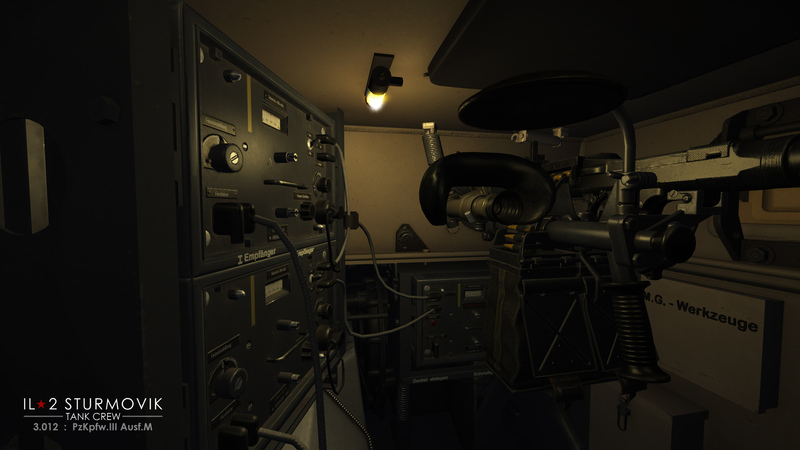 We recently released updates 3.012 and 3.012b which added even more legendary equipment to the sim. Version 3.012 saw the addition of the Fw-190 D-9 “Dora”, Fokker D.VII and D.VIIF and Sopwith Dolphin. 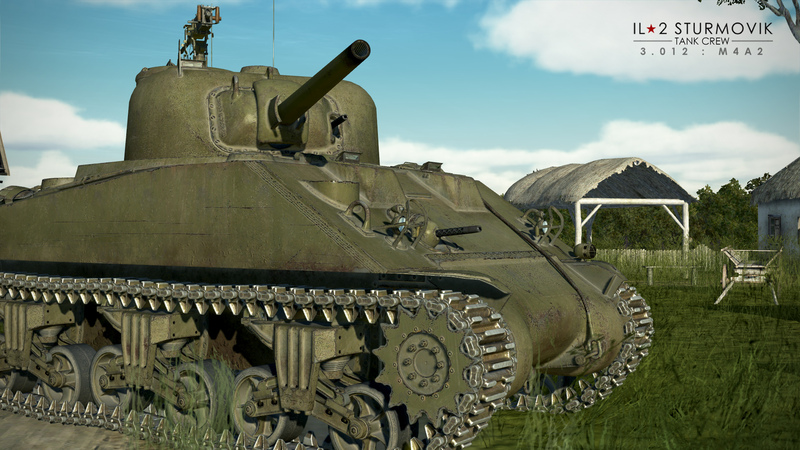 The update also included the venerable M4A2 Sherman and PzKpfw.III Ausf.M tanks. 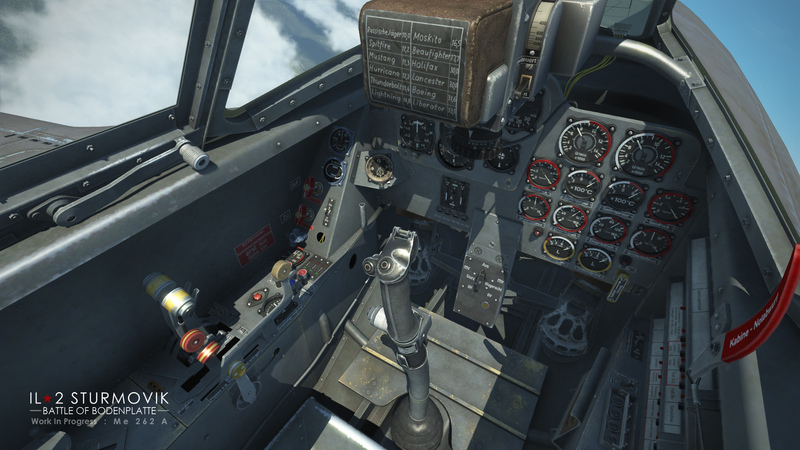 All of these awesome planes and armored tanks are flyable and drivable in combat! On top of all that, we also released the new and interesting Prokhorovka map for Tank Crew owners which includes specially detailed mesh and destructible villages you can crush with your tank or be blasted by tank rounds and bombs. 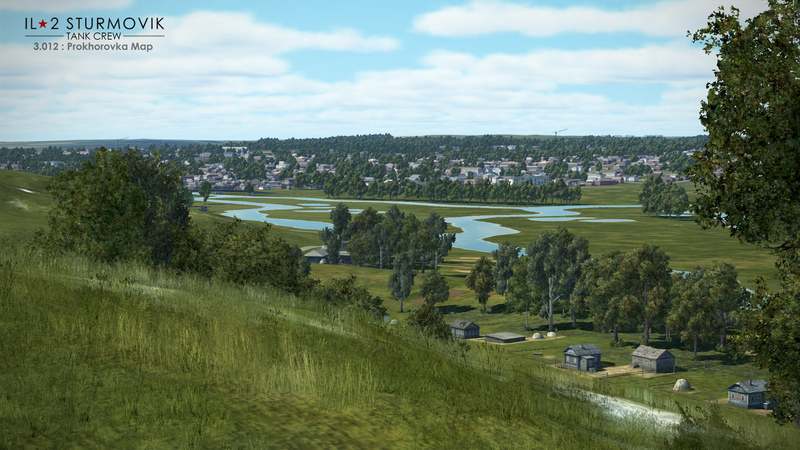 And don’t forget to stay on top of all Sturmovik developments by reading our latest Developer Diaries. We have many new planes coming in the not-too-distant future like the Me-262 for Bodenplatte and the classic Albatros D.Va and British built S.E.5.a for Flying Circus. And we have more tanks on the assembly line in the form of the PzKpfw IV Ausf.G and T-34/76 mod.1943. 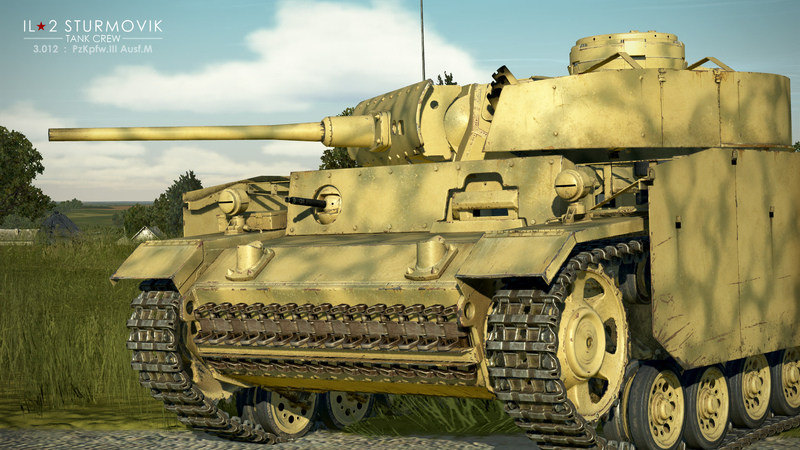 Future updates will also include new special effects for tanks, gameplay features like the Marshal Mode for multiplayer and other great content and improvements. Sturmovik development never stops!